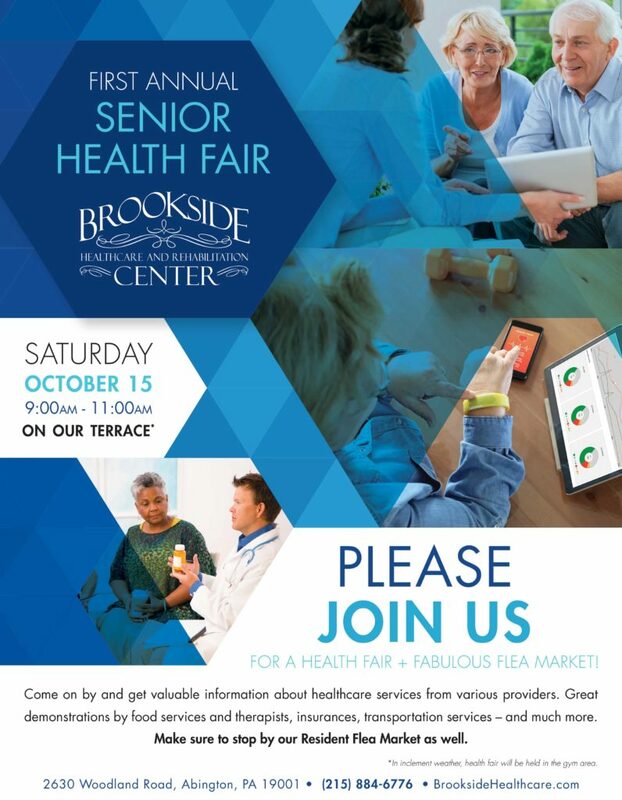 Please Join Us For a Health Fair + Fabulous Flea Market! October 15, 2016. 9:00 – 11:00 AM On our Terrace.